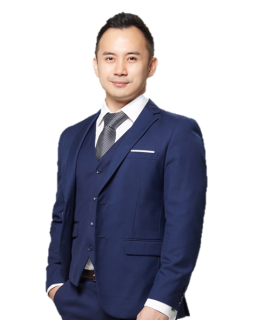 Heading the Tier 1 (Legal 500) IP & TMT practice of the Firm, Bahari is ranked a Leading Individual (Legal 500) and a Ranked Lawyer (Chambers Asia Pacific, Band 2) for his experience and knowledge in the field of Intellectual Property. Bahari is also named by the In-House Community as Commended External Counsel, notably for being “resourceful, perceptive, approachable and ever willing to help”. Particularly known for being “creative and robust” in dealing with cases, clients have observed he is “undoubtedly very knowledgeable in his field of practice — his commitment, passion and enthusiasm are commendable”. Bahari’s broad practice includes IP litigation as well as trade mark prosecution, brand protection and anti-counterfeiting. Bahari is a qualified patent, trade mark and industrial design agent. 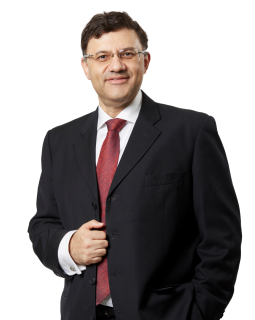 He also sits as a Panellist at the Asian International Arbitration Centre (Domain Name Dispute Resolution). 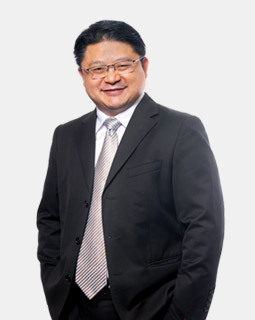 He currently serves as a member of the Group Standing Committee for Copyright (2015-2018) of the Asian Patent Attorney Association (APAA) Malaysia. 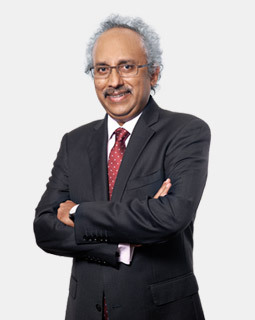 Bahari authored the Trade Marks Act chapter for all publications of the Malaysian Civil Procedure (Sweet & Maxwell, 2013, 2015 & 2018), and has authored/co-authored various publications and chapters, including for Intellectual Property, Global Comparative Guide (the Legal 500 Series, 2017), Intellectual Property in the Malaysian Precedents and Forms (LexisNexis), Media, Advertising, and Entertainment Law Throughout the World (Multilaw, 2018) and Expert Guide — Intellectual Property (LiveWire, 2018), Patent Litigation Guide (Chambers, 2019), Copyright Guide (Chambers, 2019), Trade Marks Guide (Chambers, 2019), Lexology Naviator (Malaysian Trade Marks), a) Intellectual Property on Financier Worldwide Corporate Disputes Magazine, In-House Lawyer 2019. Regularly invited to speak, Bahari has spoken at events organized by Lawasia IP, the International Malaysian Law Conference, Legal 500, Malaysian Intellectual Property Association, Asian International Arbitration Center, Institute for Democracy and Economic Affairs, University Malaya, the Malaysian Bar and State Bars. Advised on a national branding exercise. 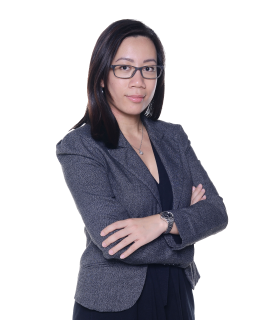 Advised a major telecommunications company on its patent and design registrations in Malaysia. Acted for the largest pharmaceutical company in the US, in the worldwide proposed disposal of its consumer healthcare business. 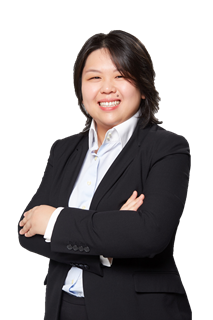 Advised on the potential setting up of a bubble tea franchise and an international real estate agency in Malaysia. Drafted celebrity endorsement agreements for a well-known media company in Malaysia. Represented a client in a high-profile trade mark infringement suit at the High Court in relation to counterfeit cigarettes. The outcome of this case is significant to the Malaysian and global market, and shows Malaysia’s stand in combating counterfeit products. Represented a major manufacturer and distributor of laser-guided bombs on a high-profile trademark expungement case on the basis that it is generic and descriptive of the product — laser-guided bomb.